One of the greatest misconceptions about Christianity is that it only benefits a person on the other side of the grave. Most people think you actually have to die in order to experience the benefits of being saved. But did you know that God is just as interested in our living life successfully on this side of the grave as He is on the other side of the grave? 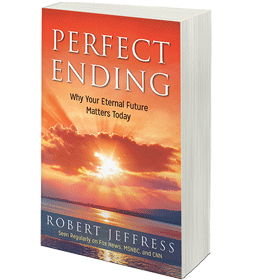 You see, eternal life is not just a quantity of life; it’s a quality of life that God desires for each of us. 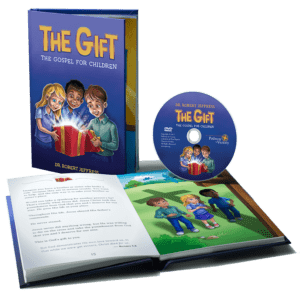 Jesus said in John 10:10, “I come that they may have life, and have it abundantly.” The eternal quality of life God wants for you begins right now, and it extends through eternity. 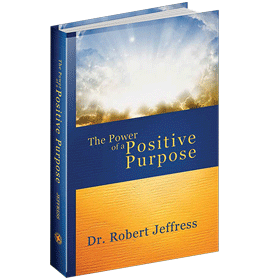 What is the key to living an abundant, successful life? In a word, wisdom. 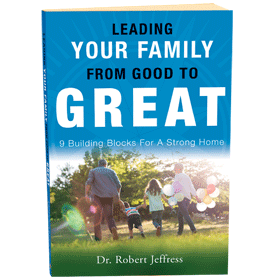 Somebody has defined wisdom as “the skill to live life according to God’s plan.” And wisdom is the focus of this short book. In Searching for the Good Life, we will look at the book of Ecclesiastes to learn what the Bible says about obtaining wisdom for our lives. 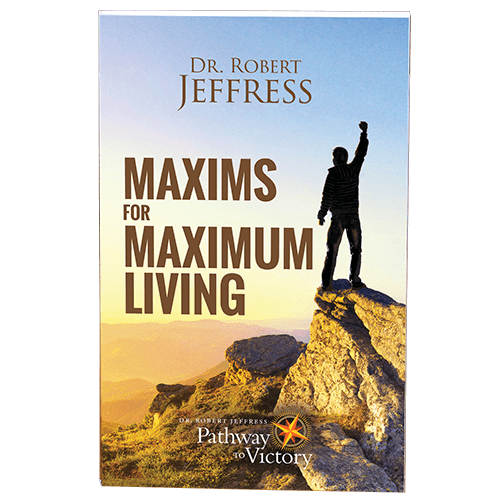 Maxims for Maximum Living — a direct, easy-to-read book by Dr. Robert Jeffress — reveals Solomon’s timeless, actionable advice to help you and your loved ones avoid the way of foolishness … and experience abundant life here and now!